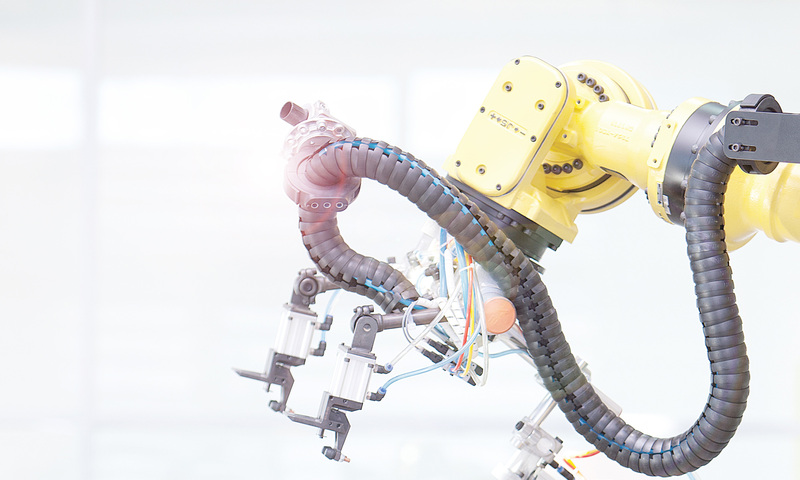 When machine builders build assembly machines for their customers they want to keep the wiring as clean and clear as possible for an attractive machine but more importantly the ease of troubleshooting in the event of a failure. Simplifying connections with unnecessary cables and splitters not only makes it easier for the maintenance technicians to trouble shoot but it also saves the company money with unneeded product and components to inventory and maintain. In the past it was common practice to wire sensors and cables all the way back into a terminal box located in sections of an assembly line. This could be very difficult to track down the exact sensor cable for repair and furthermore in some cases five meter cables or longer would be used to make the longer runs back to the terminal box. The terminal boxes would also get very crowded further complicating trouble shooting methods to get the assembly lines back up and running production. This is where Interface Blocks come in and can provide a much cleaner, effective way to manage sensor connections with significantly decreasing downtime. For example: If our customer has a pneumatic cylinder that requires two sensors, one for the extended position and one for the retracted positon. The customer could run the sensor cables back to the Interface Block. This sometimes is used with a splitter to go into one port to provide the outputs for both sensors only using one port. 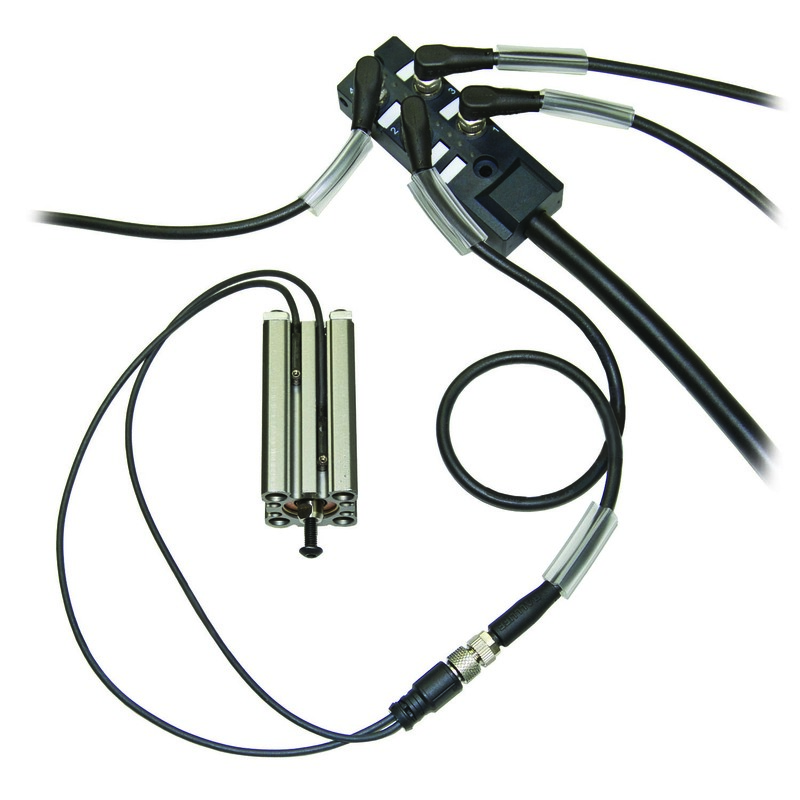 Now we can take this a step further by using twin magnetic field sensors (V-Twin) with one connection cable. This example eliminates the splitter again eliminating an unneeded component. As you can see in the reference examples below this is a much cleaner and effective way to manage sensors and connections. Previous PostPrevious How do I see PLC data from my smartphone?